Wild turkeys, foxes, deer and bear. The big dipper on a star lit night. We have decided not to sell our home and we will be trying to install PG&E. I believe Solar Energy is the biggest rip off since Junk Bonds. Please Read When Green is Red and decide for yourself. We lost our baby BooBoo and with my health and David's health can no longer live off the grid. This beautiful four season Y2K home has it all. 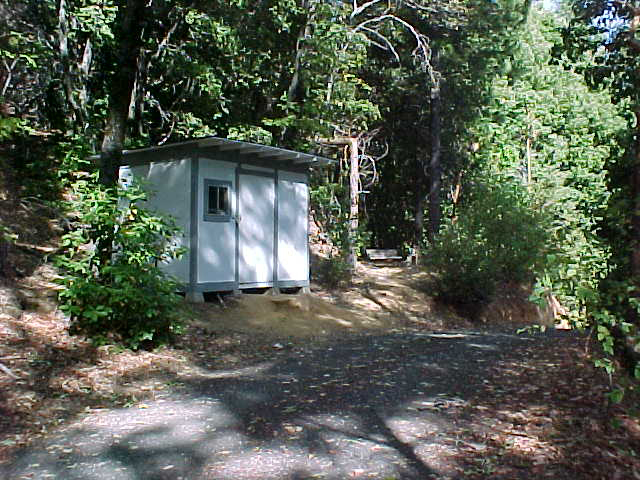 First occupied in July 2000 it has privacy plus. If you are tired of PG&E this air-conditioned tele-commuter’s dream features a 220 power system, powered by a 11.5KW Coleman, with a 11.5KW Coleman backup generator, Trace Inverters, four AstroPower 120 Solar Panels, two Sharp 170 Solar Panels and 12 Dynamo batteries. 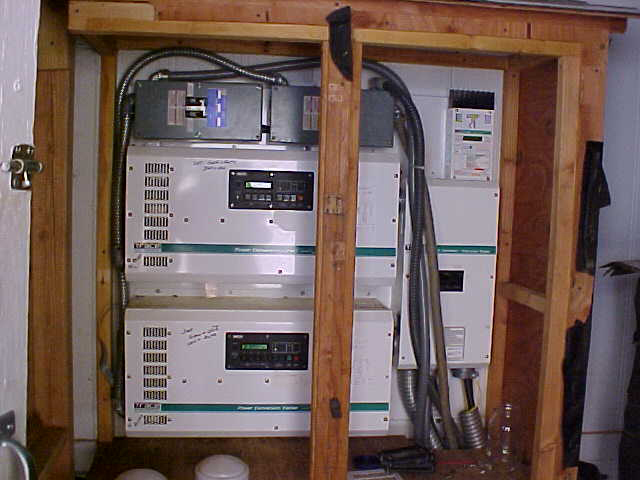 We became our own power company or connect to the grid (1 mile line extension), this house is PG&E ready. 360 Satellite Modem connection provided by Starband or connect through installed phone lines to the internet. Satellite TV connection by Direct TV. 5.69 acres bordering national forest, with easy access from highway 162 future Highway 70 bypass to Quincy. 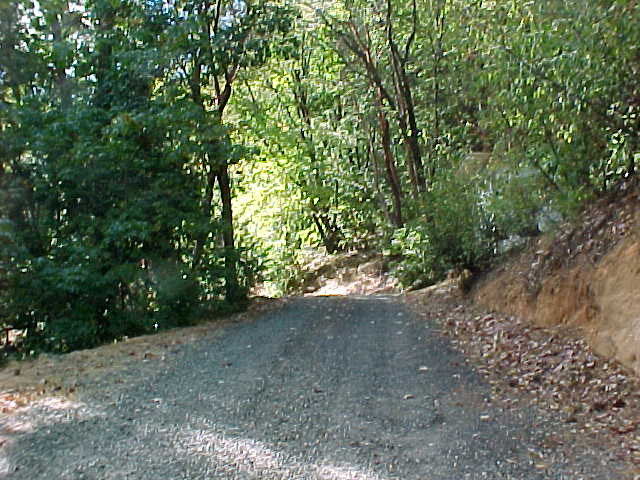 Road expansion from Lake Madrone to Mountain House is scheduled to complete in 2004. Easy 22 mile commute from Oroville this house is located a mere 90 miles north of Sacramento. Wild life abound. This is a photographers or a bird lovers dream. Fall colors rival the East Coast. Wild turkeys, eagles, woodpeckers, buzzards and a variety of birds make their home here along with deer, foxes, pumas and ???. Rare Madrone grove features twin old growth Madrones that form a root bridge over a seasonal creek and are a real showstopper. Producing fig tree from the middle 1800’s is a local landmark of this Gold Country Home. 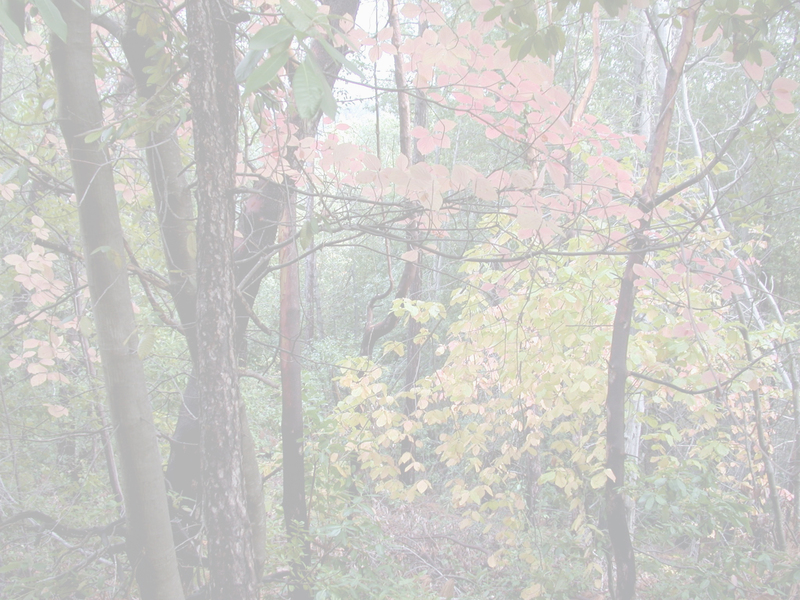 Cherry trees, maples and dogwood highlight pine cedar and oak. Landscaping is in progress. Two separate water systems. 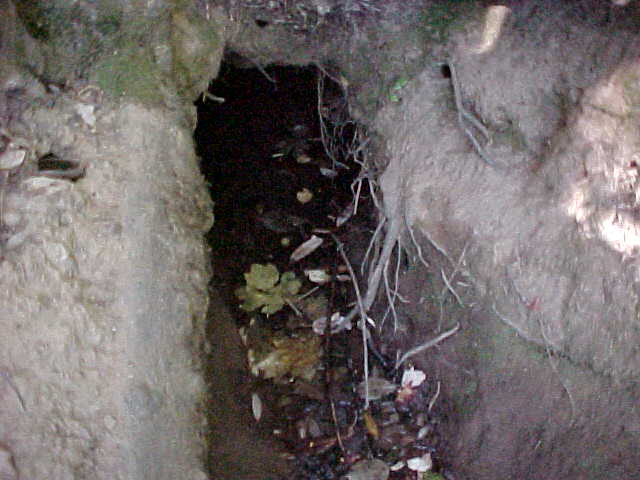 The domestic well, is fed through an underground river and produces 8 gallons per minute is fed into a 2500 gallon storage tank. 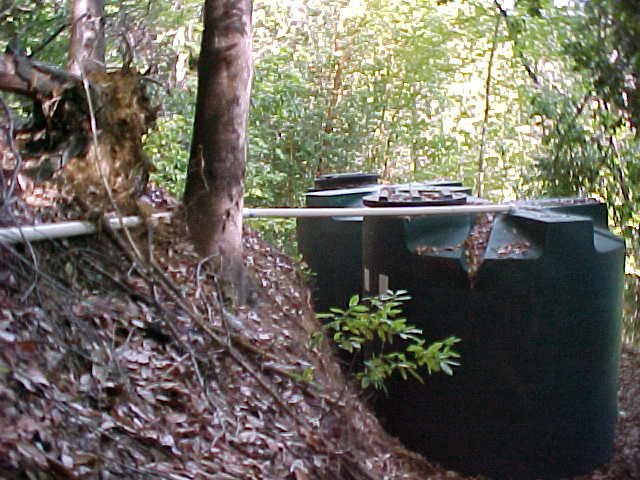 A separate 2500 gallon storage tank fills from a spring for an agricultural water supply. No more water bills and plenty of water for any agricultural needs. Seperate storage out building is 8 ft x 12 ft eight feet high to accomedate your extra storage needs and is ready to install electricity. 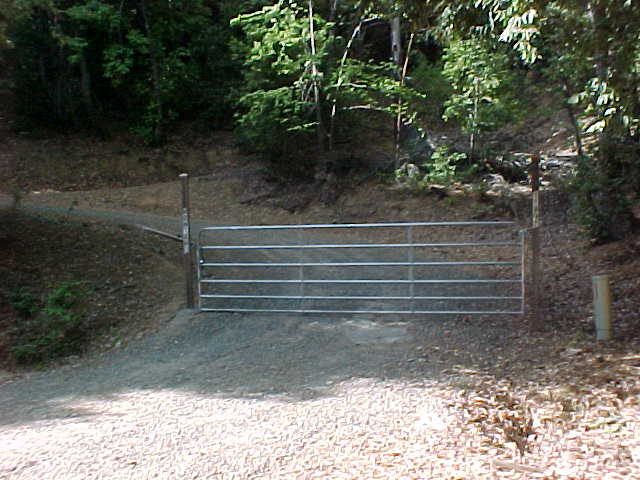 A gated entrance opens to a 400 plus foot gravel driveway. 3 bedroom, 2 bath 1664 sq. feet home is every woman’s dream. Huge master bedroom with master bathroom featuring a garden bathtub, separate shower, dual sinks and a walk in closet that is approximately 9 feet by 13 feet. We use the middle bedroom as a music room currently. 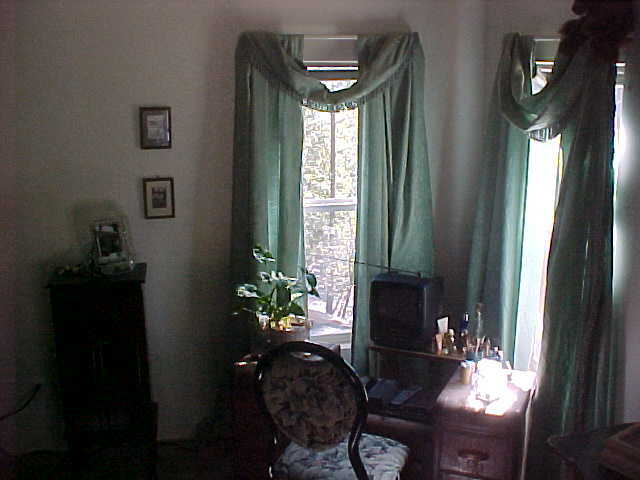 The smallest bedroom holds a king size bed and desk with room to spare. 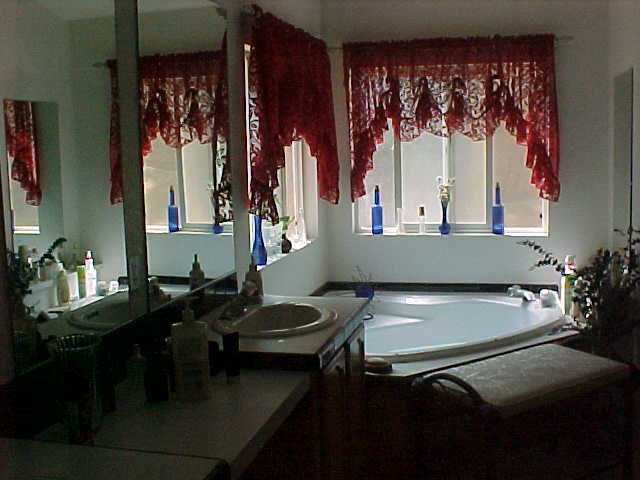 Separate guest bath has a skylight and bath shower combo. Origami dormer and windows frame wooded view from the great room. Cathedral ceilings throughout. 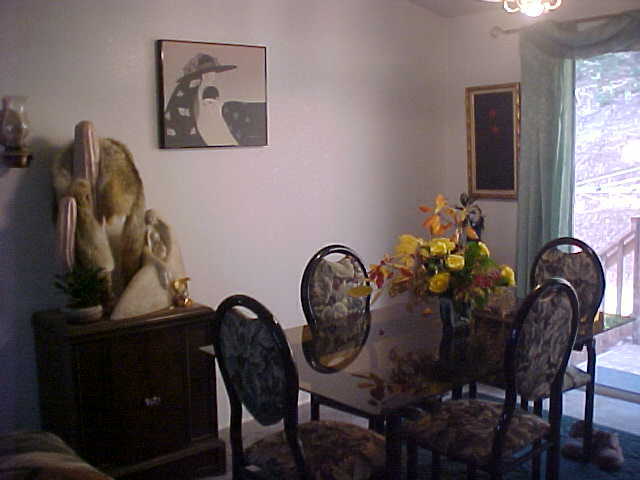 Open floor plan with simi-formal dinning room. Real granite countertops throughout the kitchen are highlighted by plenty of ash cabinets. Appliences featured in the kitchen include a island based Maytag dishwasher. GE Microwave and Roper Freezer included. A adjoining laundry room features more ash cabinets, deep sink with Corian countertop and includes a Kenmore Washer and Dryer. Central heating and air augmented with a Timberline wood stove. Plenty of firewood available. Never pay for firewood again. Front and rear redwood decks. 1500 gallon septic tank takes care of all your needs. Newly built custom 3 car barn style garage includes four skylights and plenty of storage. Large room can be converted into studio (sound, photo, art, etc), greenhouse for winter vegetables, just use your imagination. We planned a sound studio. Check with Butte County for requirements and permits. 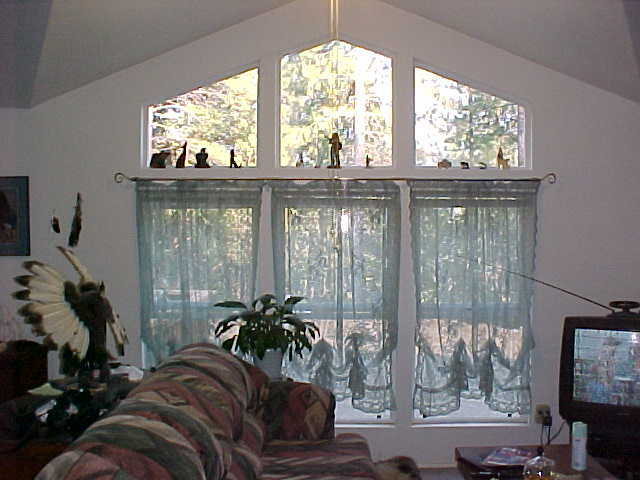 We planned this house as our retirement home. Health issues force our decision to relocate as this is our dream retirement home. It was a lot of money and work to build this house. If this is your dream we have taken the work out of it for you. You can view a slide show of the work getting ready to build. Also the before pictures, during the site preparation, moving the house in and after we installed the house. 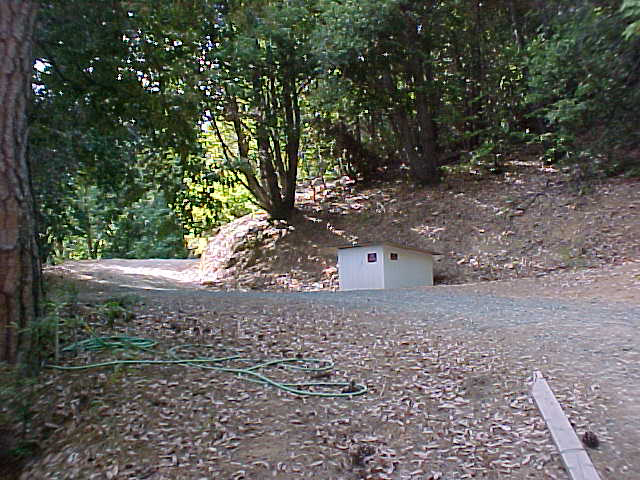 Also building the garage. Personally, I would never go through the work again even with a million dollar view.